Weekly Sessions for Middle School & High School. The Connections for Youth curriculum ties in to the Adult Connections curriculum to provide structured, meaningful material that follows the Revised Common Lectionary. Each lesson is built around questions for quality discussion that can be adapted to fit your group’s size, personality, and style with very little preparation. Every week includes a lesson for Middle School and a lesson for High School, each on one page for convenient printing or electronic access. Get four months of lessons for Middle School and High School classes for only $50. All one-page lessons are available in a downloadable PDF format to print or access on your mobile device. Lessons incorporate either a multimedia, interactive discussion, or short activity option to help youth interpret and engage the Scripture text each week. Each lesson connects to the Adult Connections lesson, creating points of discussion between parents and their teenagers. The resource includes tips for incorporating additional Revised Common Lectionary readings, as well as weekly worship suggestions to end each lesson. 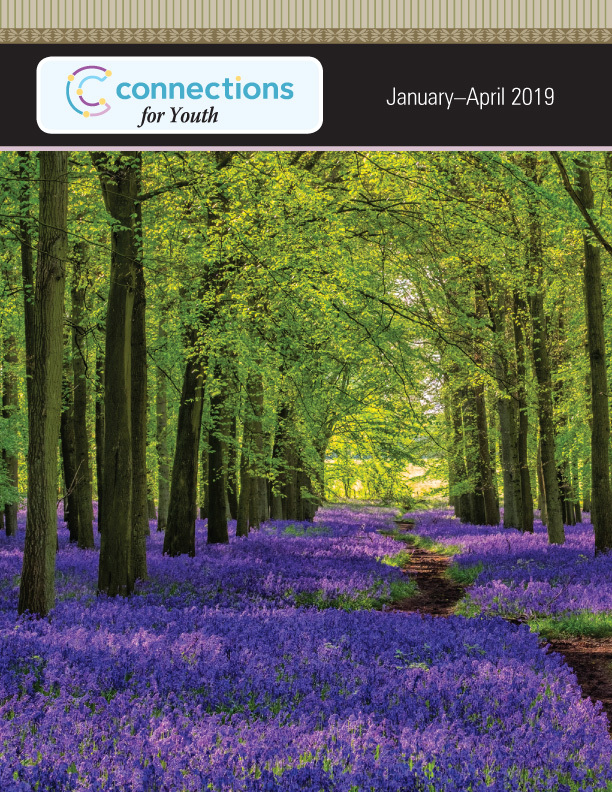 After entering your name and email address you'll receive a confirmation email with a link to your free Formations for Youth and Connections for Youth sample.